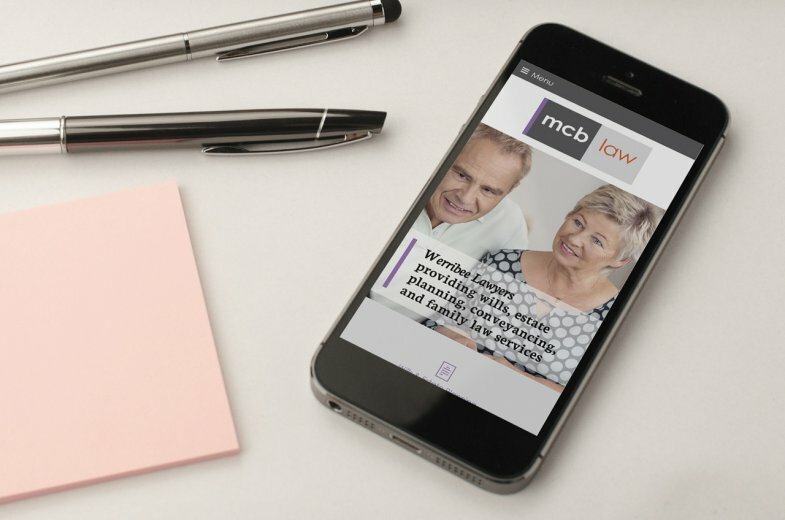 MCB Law is a small firm focusing on wills, estate planning, conveyancing, and family law. 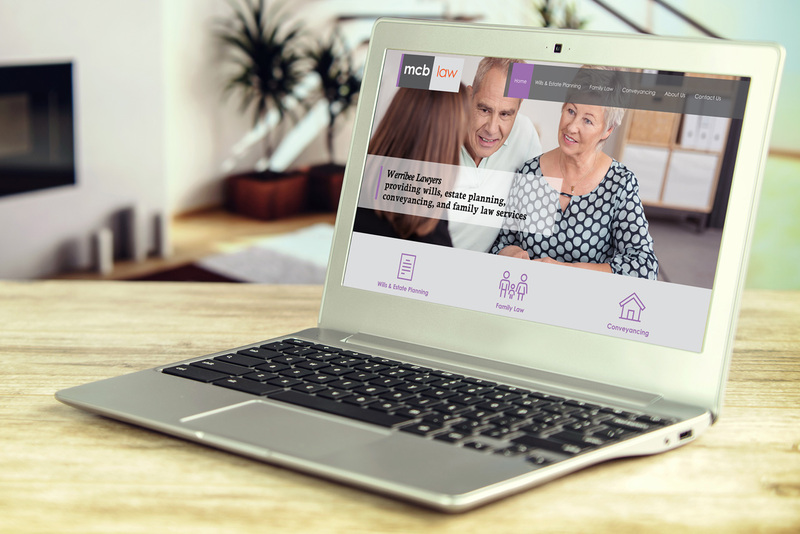 The firm had no online presence at all so engaged Double-E Design for a custom-designed website to showcase their services and make it easy for clients to enquire, as well as facilitate an express will-writing service by allowing clients with simple needs to answer common questions via an online form to get the ball rolling without needing to physically visit the office. 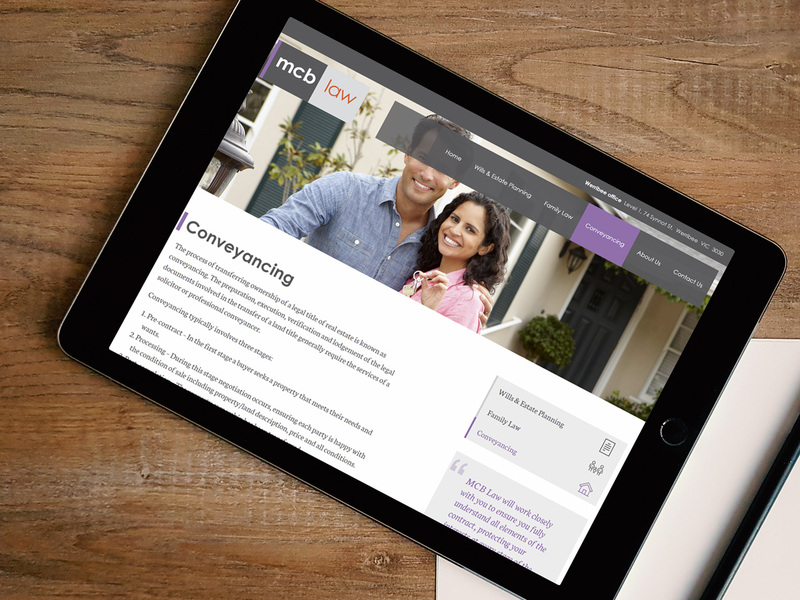 The MCB Law website is in development and launching soon.